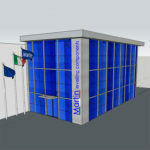 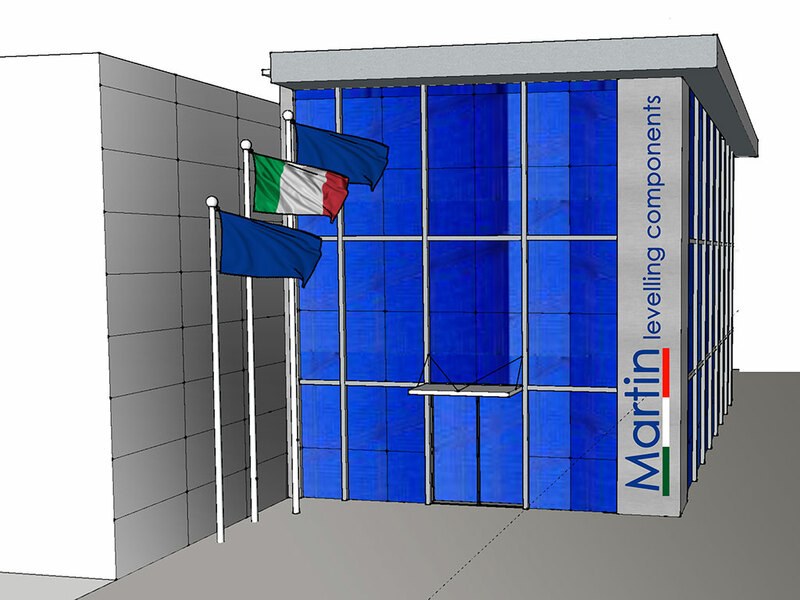 Martin Levelling renews its offices: a better working environment in order to offer you an increasingly excellent service. 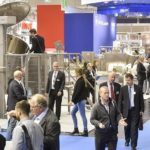 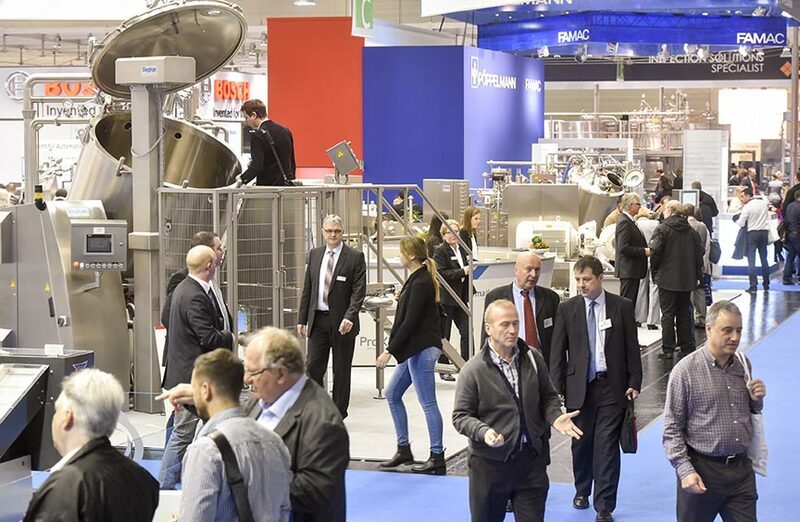 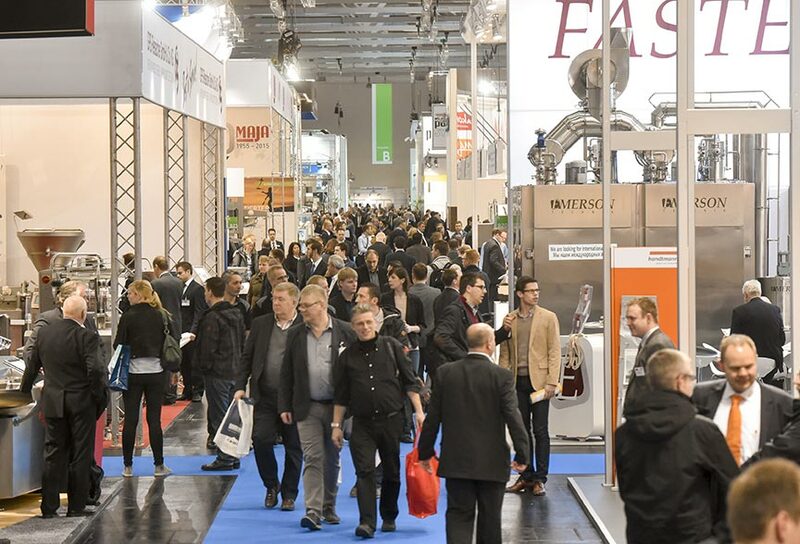 Martin will be present at Anuga FoodTec, the leading international trade fair for the food and beverage industry: it will be held in Cologne from 20 to 23 March 2018 and will involve about 1,700 suppliers from over 50 countries. 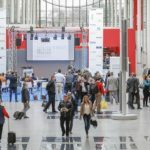 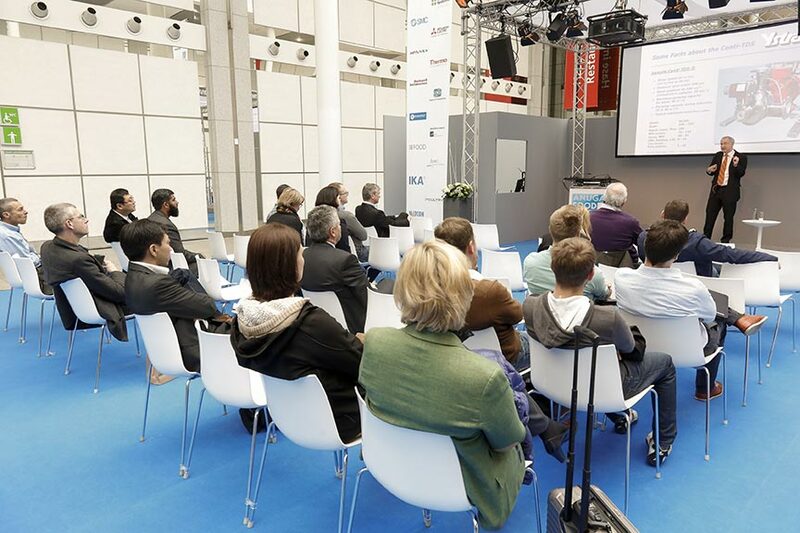 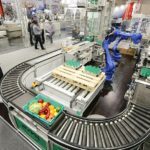 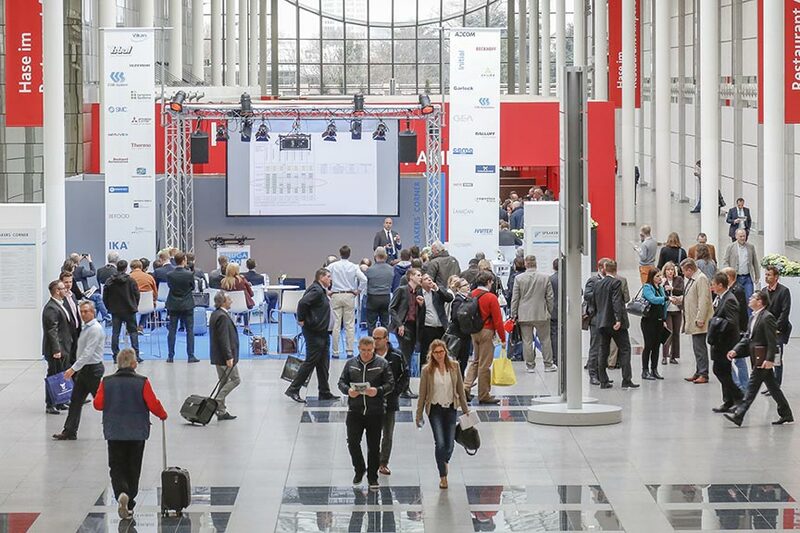 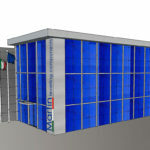 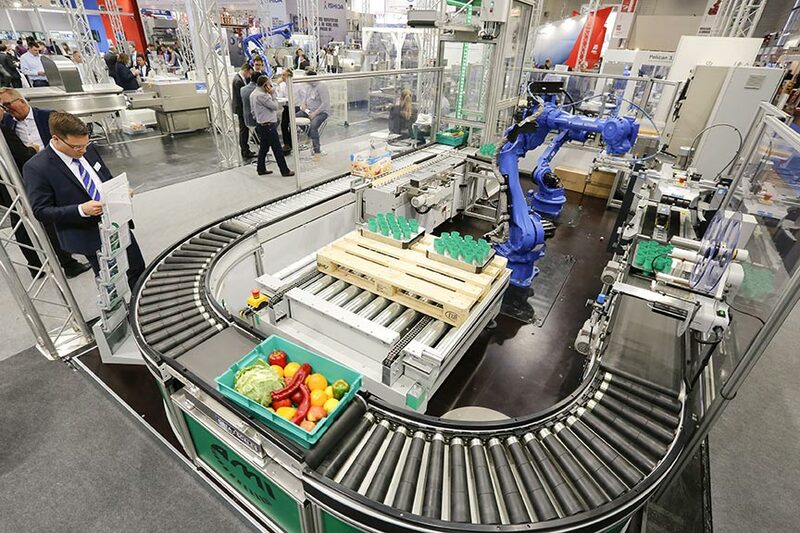 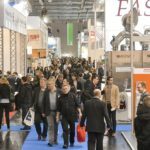 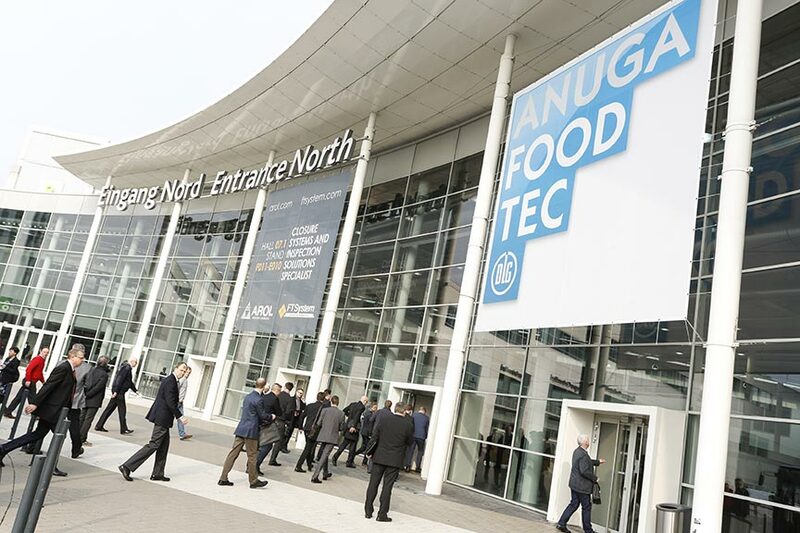 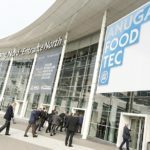 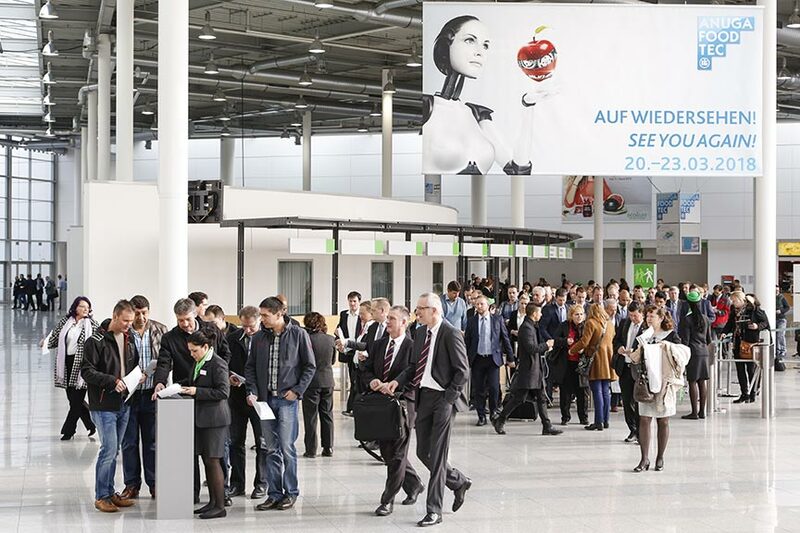 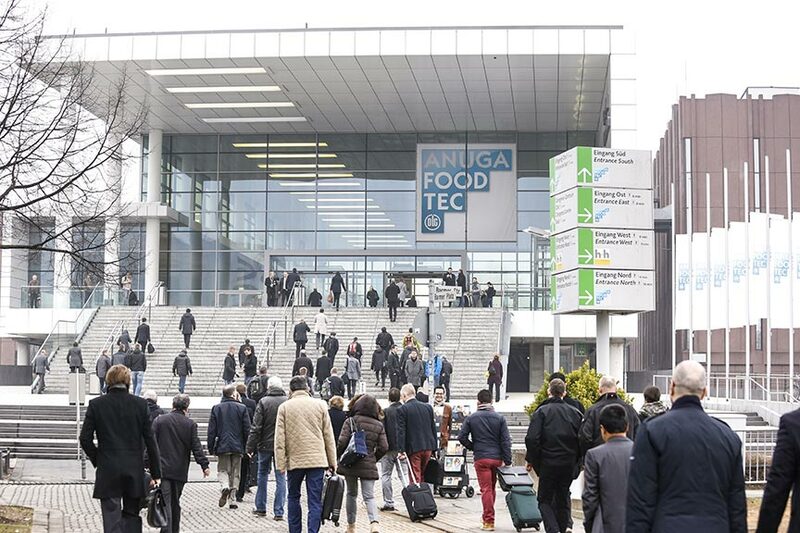 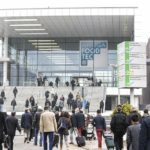 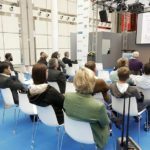 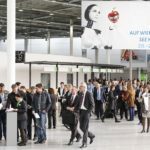 The new products and tools for the production and packaging of all types of food will be presented on 140,000 square meters of exhibition space: the main theme of Anuga FoodTec 2018 will be resource efficiency. 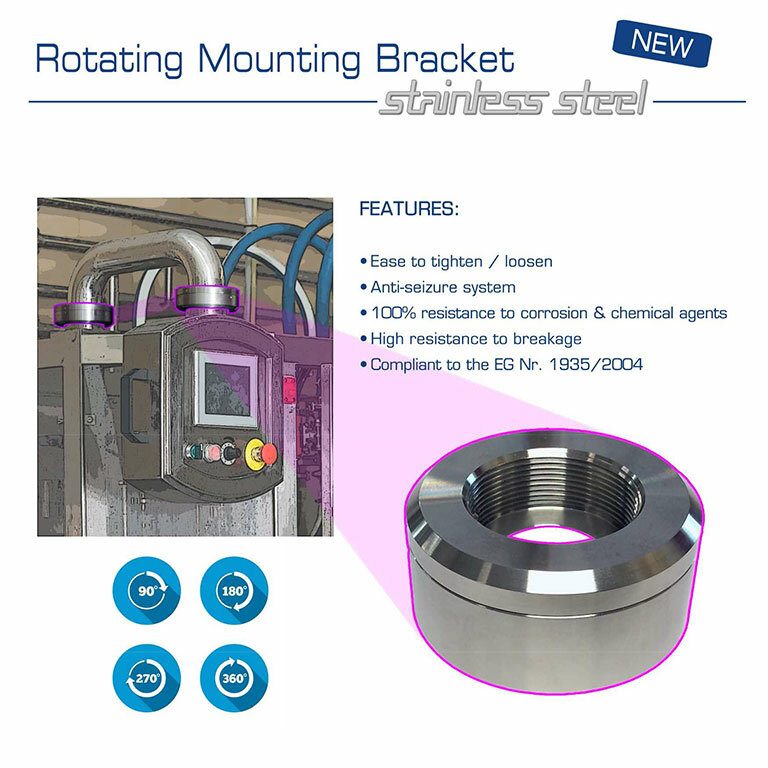 Stainless steel pipe connector is used in hygienic environments and technically demanding industries. 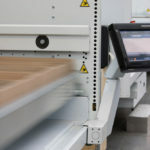 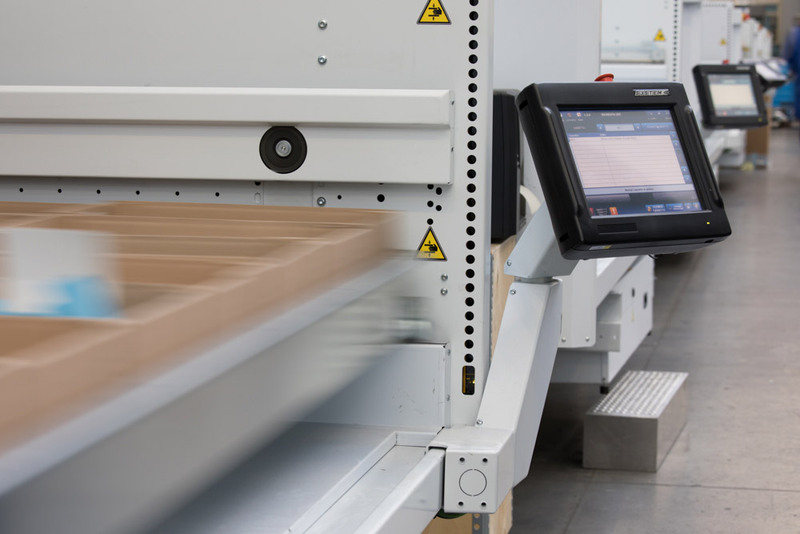 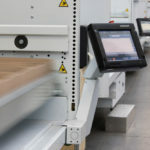 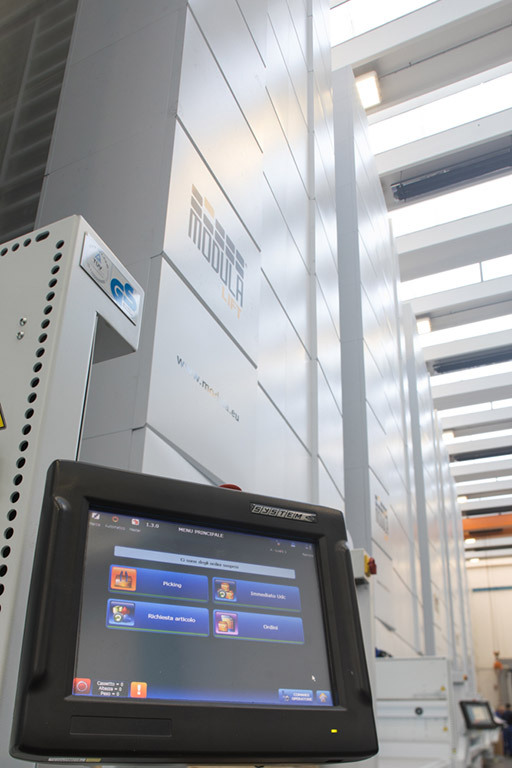 The low level of maintenance required, the guaranteed long-lasting lifespan and the regulation capabilities of this component are key features for any machine that wants to distinguish itself. 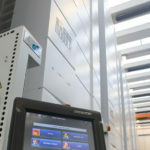 We can offer a standard size as well the tubes as bespoke dimensions. Achieve efficient solutions with the tubes connector and get the benefits for the food and pharmaceutical industries with food-grade materials and construction. 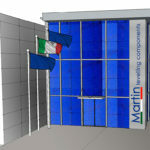 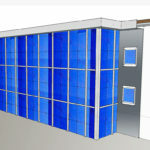 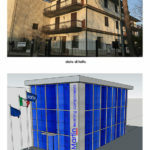 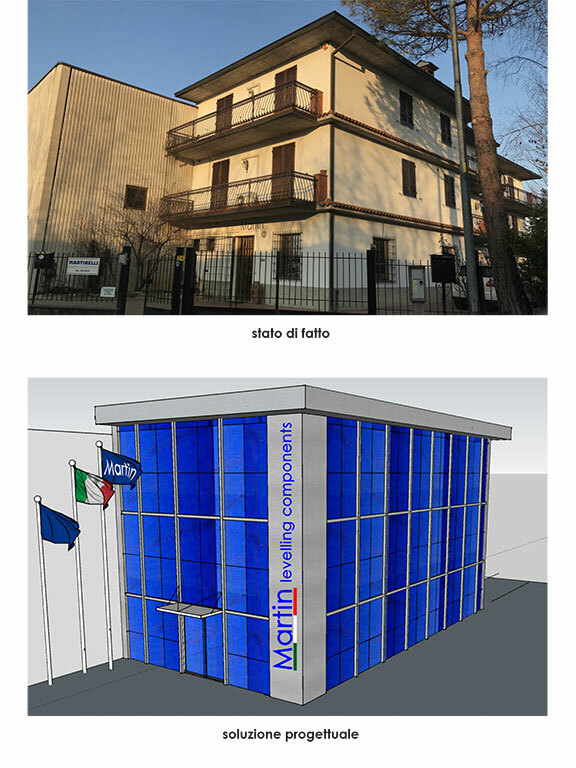 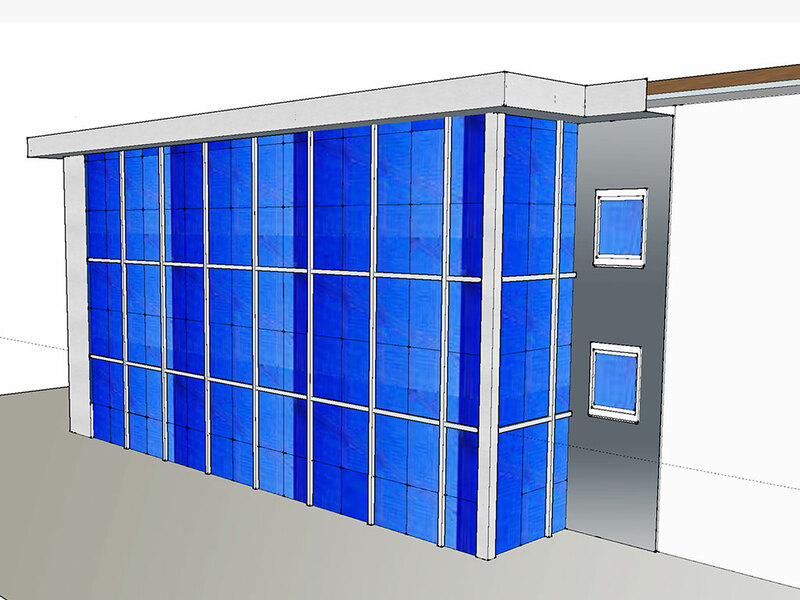 Martin’s constant effort and striving goal has always been to fulfil its customers’ needs at its bets. 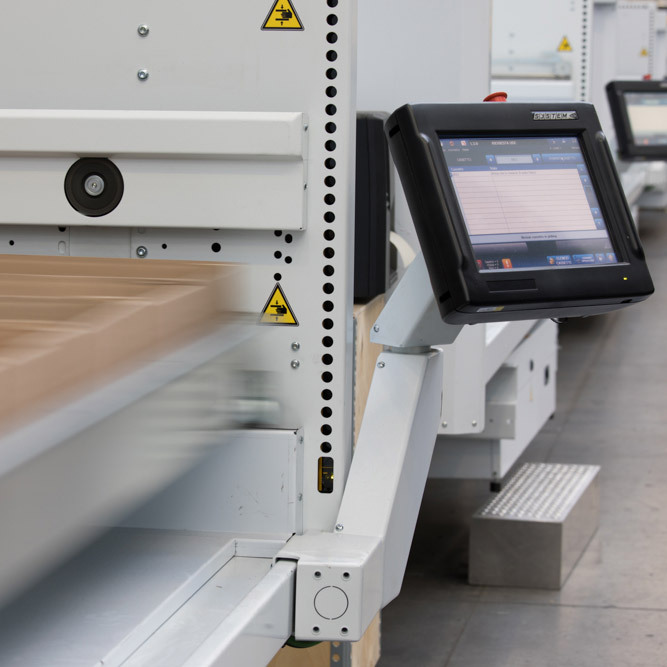 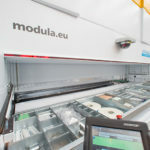 It is with this task in mind that we are proud to announce the acquisition of a new Modula automatic vertical stocking device. 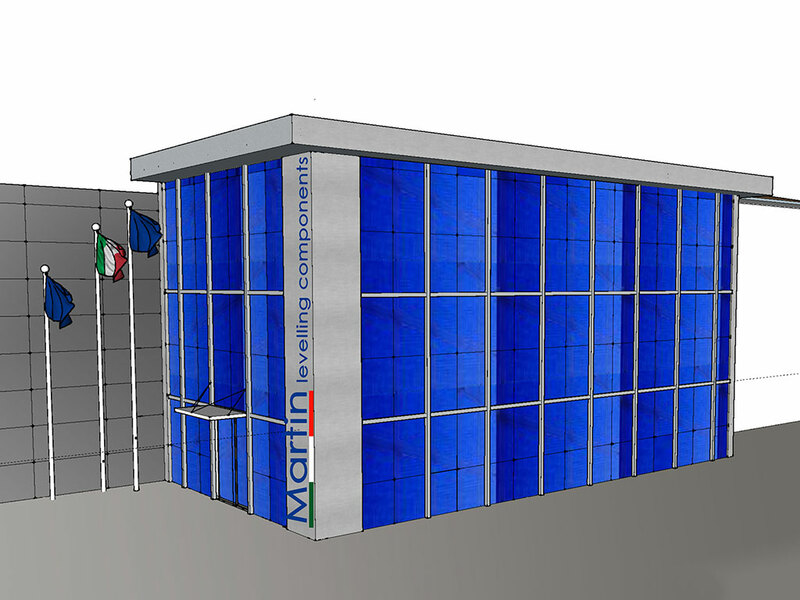 Just switch to Martin new hygienic locking nuts, 3A accepted, and your machineries will be safer and cleaner. Quality materials (304 & Silicone) compression control, surface roughness and accurate radius are the key factors that allow these new product to be 3A accepted. 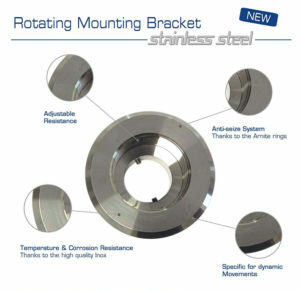 On request: fine pitch, UNC Thread, Male thread, Black NBR Gasket, AISI316/1.4401. 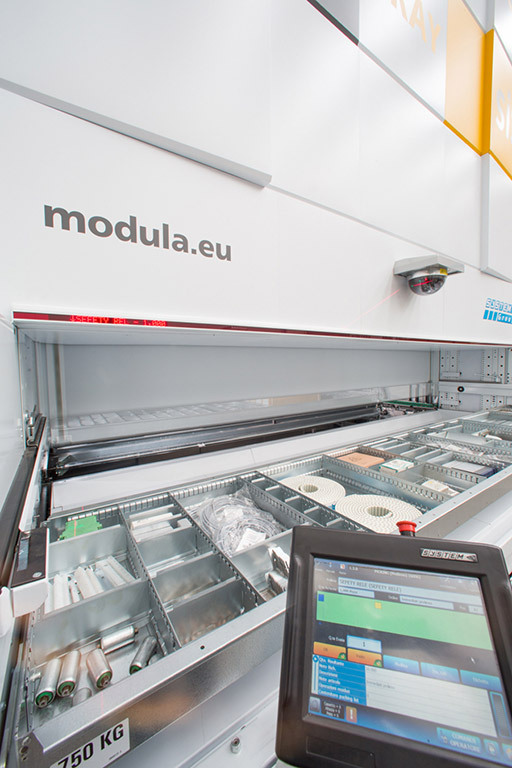 Discover the complete Hygienic 3A Series: 3A Feet and 3A Accessories.